The air is brisk and filled with good tidings and holiday cheer! The hustle and bustle of shopping and celebrations with loved ones takes center stage this month. Are you still wondering what to get your family and friends this year? Don’t stress! Keep it simple! The spa has several gift options for you to choose from. December 12th is the first day of Hanukkah, a Jewish holiday that celebrates the eight days that one bottle of pure olive oil lasted in the Holy Temple. On December 21st, the Winter Solstice is the shortest day and the longest night of the year as the Northern Hemisphere is angled the farthest away from the sun. Enjoy Christmas Day with your family, friends and loved ones. 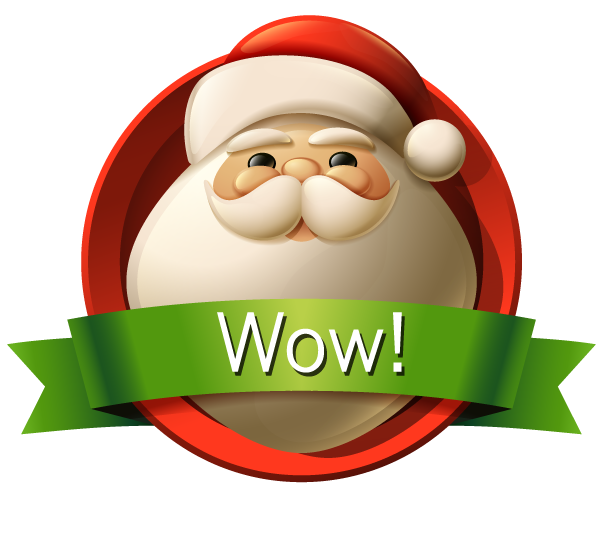 You’re going to love all the wonderful holiday specials we have for you in this month’s e-zine! 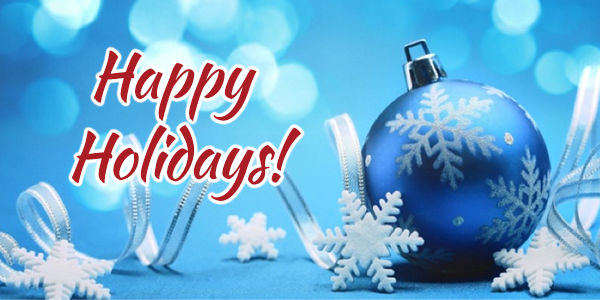 Wishing you Happy Holidays and a Happy New Year from Deja Vu Med Spa! for a Sculptra Lunch & Learn! or chest/neck wrinkles? Sculptra can help! Special pricing, demonstration and gift for all attendees! Indulge in your favorite spa treatments this month! 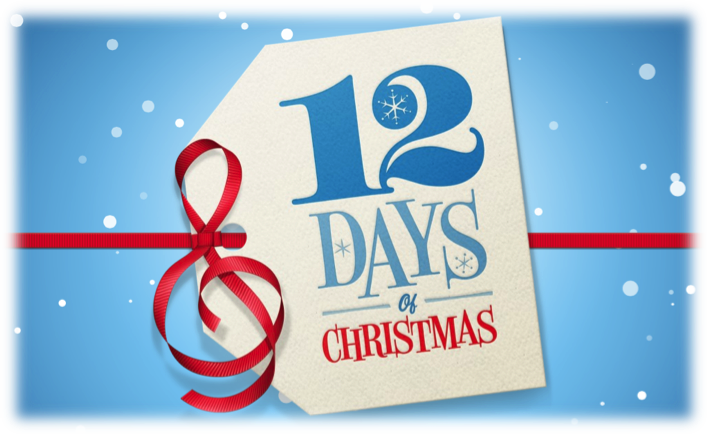 Starting on December 2nd, enjoy a Service OR Product Special Wednesday through Saturday until December 22nd! 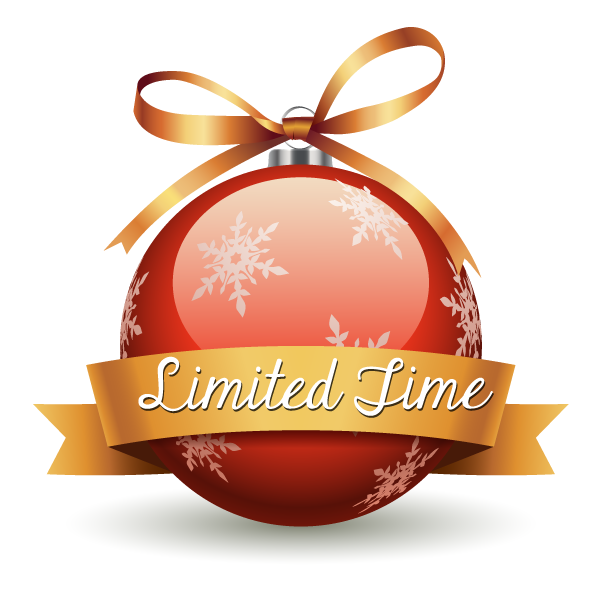 • 20 Units of Botox with a Double BD Rebate! Plus, receive $80 in BD Rebates for your next visit! * Only available to NEW Botox clients or clients who have not received Botox within the past 90 days. You may add another syringe of Voluma for an additional $695! Turn back the hands of time with SkinMedica! 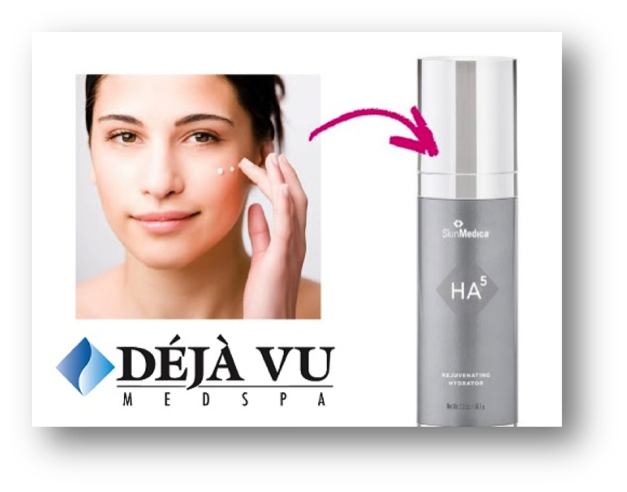 Purchase an HA5 Hydrating Anti-Aging Serum for ONLY $125! Go for that new look! Want to look younger this season? 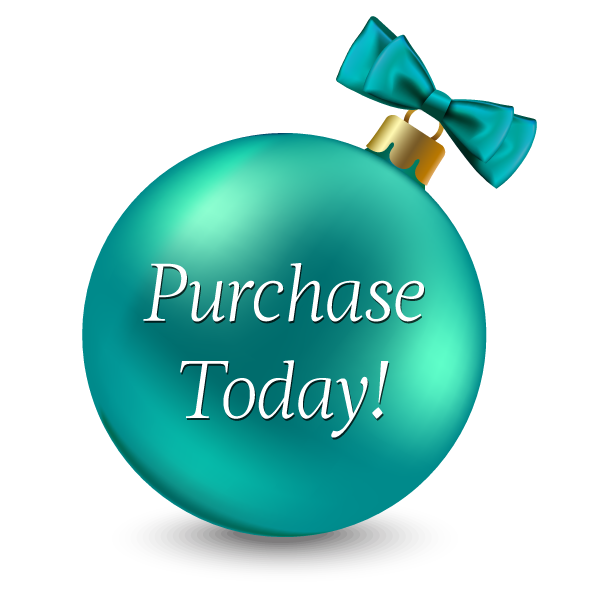 Reserve your Botox or Fillers Treatments today! a Treatment Plan and great product knowledge. In Time For The New Year! 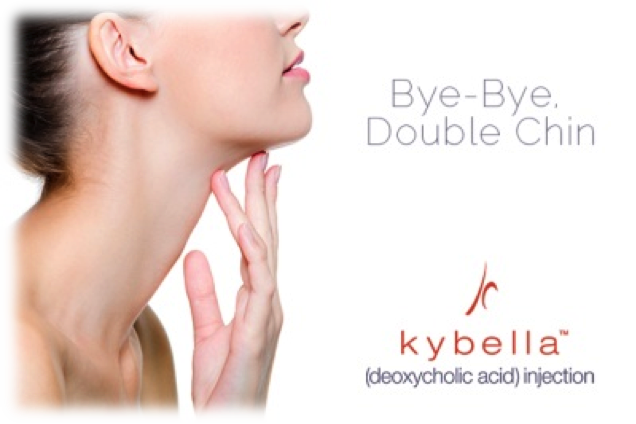 Improve your profile with Kybella! Don’t wait to reserve your transformation… Space is limited! Wanting to look slimmer? We can help! 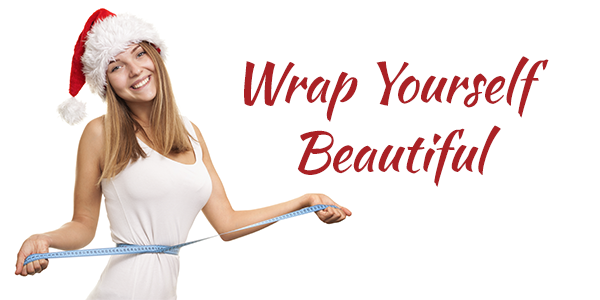 Experience a Body Contouring treatment such as Venus Legacy, Coolsculpting or a body wrap and lose a few inches fast! 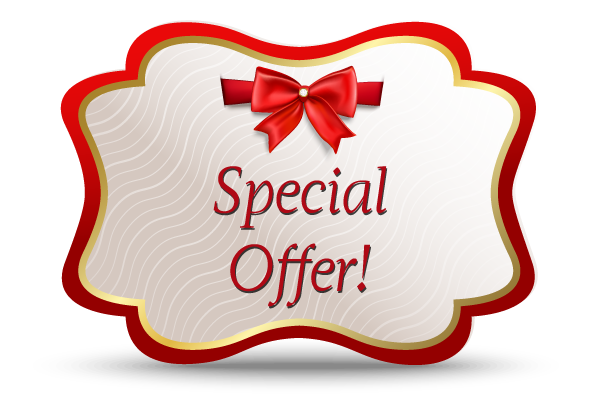 Receive 30% OFF your package of Body Contouring Treatments! Allow your skin to experience the rejuvenating benefits of pumpkin! 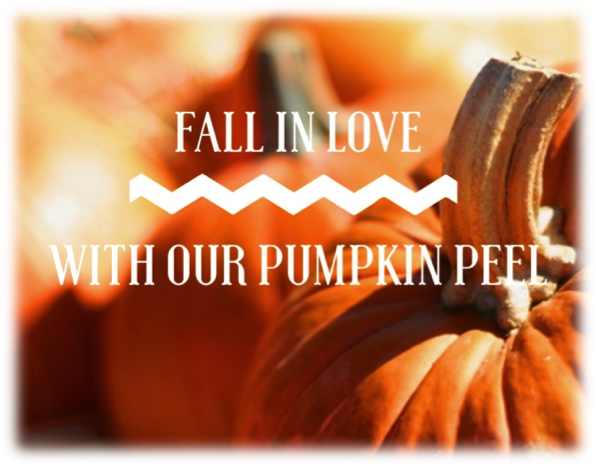 Add a Pumpkin Peel to any Facial Service for JUST $20! Spa Gift Cards are one of the most popular gifts. Déjà Vu Med Spa is committed this season to helping those in need. 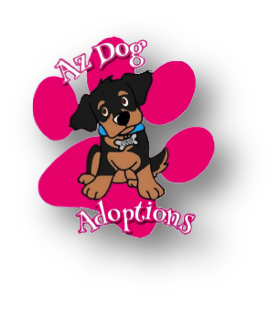 Purchase your Gift Cards now and let us help make a difference! Chemical Peels. This treatment works below the epidermis to reduce skin damage and is a great way to exfoliate your skin and enhance its texture and tone. Depending on your specific skin concern, there are various types of chemical peels for you to choose from. Your esthetician can help you select the chemical peel that is best for you. Microdermabrasion. This non-invasive exfoliation treatment removes dead skin cells and damaged skin to expose the healthy, radiant skin underneath. The procedure also firms and tones the skin and can be targeted to specific skin concerns, such as fine lines, wrinkles, hyperpigmentation and sun damage. Botox. This is a purified protein molecule that is used for cosmetic purposes. These series of injections work by interrupting the messages sent from the brain to the muscles via nerves to stop the muscles from contracting. This enables the skin to stay smooth, wrinkle-free and more youthful-looking. It’s most commonly used around the eyes and between the eyebrows to reduce frown lines. Fillers. 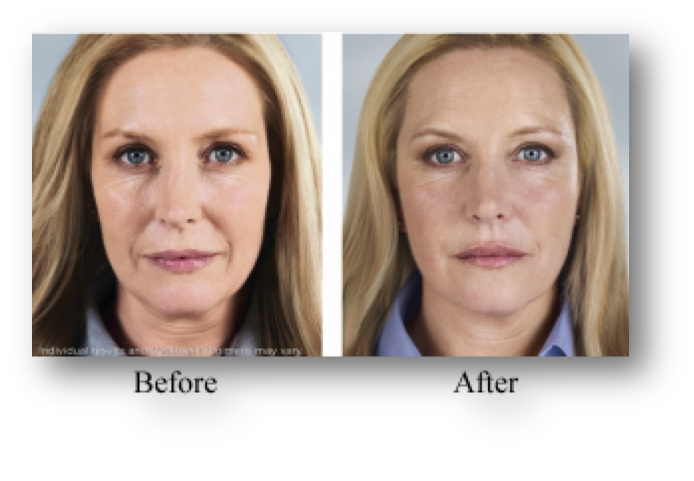 This is an injectable dermal filler for moderate-to-severe facial wrinkles. It’s also used to treat the lines from the nose to the corners of the mouth (nasolabial folds). It adds a smoother appearance and temporary volume to the skin. Results are usually seen in just one treatment and can last from 12 to 24 months. 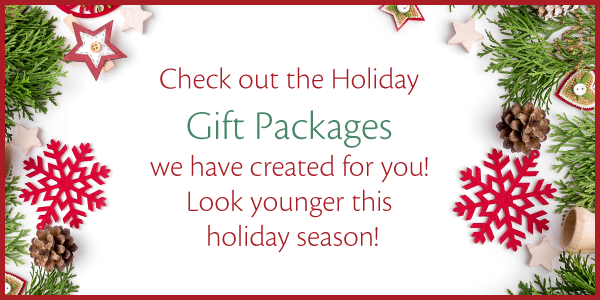 Let Deja Vu Med Spa help you put your best face forward this holiday season! Reserve your complimentary consultation today so we can recommend the best treatment combination for your skin. 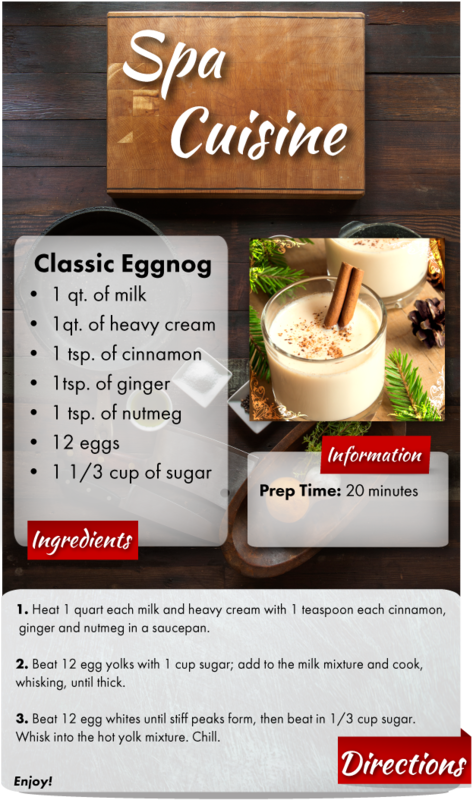 Making Your Own Eggnog Is Easy!